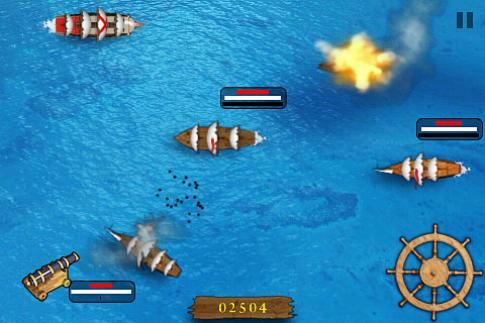 Pirates: Sea Battle 2 — Only real pirates can live free life. You can try to be a pirate in this awesome game. You have only one pirate ship with a crew and cannons on it. Lots of different ships want to destroy you. But you have to do it first. Gather gold from breaking ships and upgrade your one. You can also engage enemy ships in close combat. 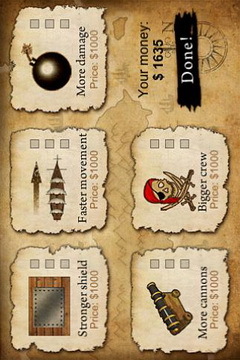 If all the enemy crew is taken out, you can plunder the ship.